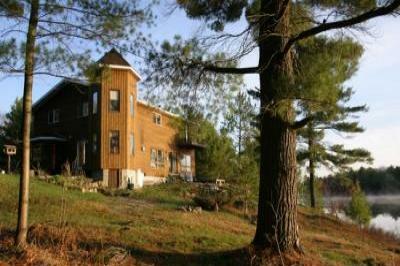 Year round housekeeping resort on the shores of beautiful Lake Manitouwabing. 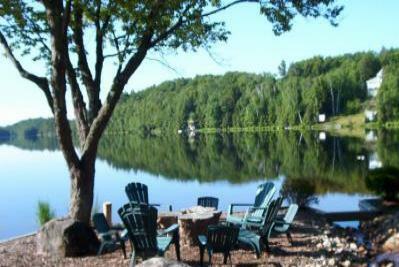 Private cottage ,quiet bay .Closest neighbour 1/4 Mile .Fire pit, 25 foot dock. 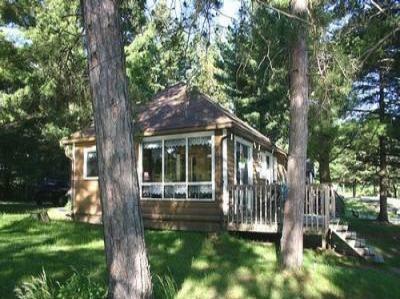 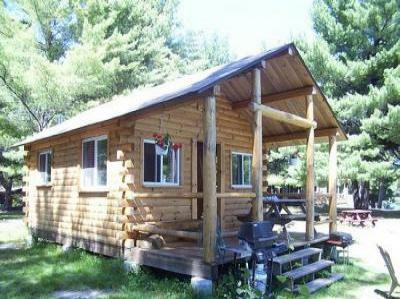 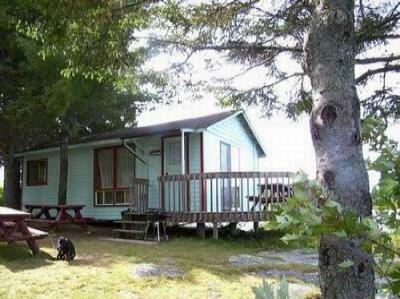 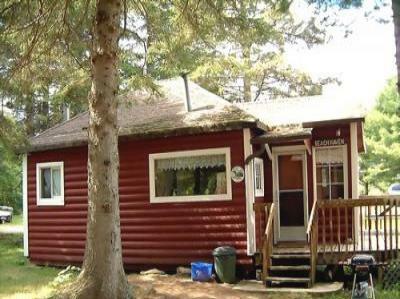 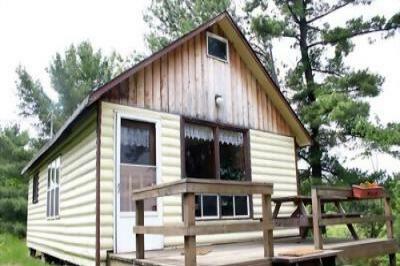 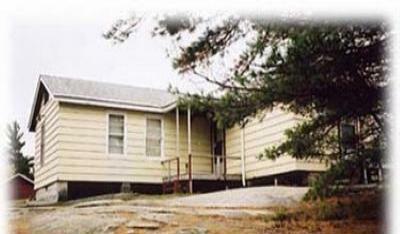 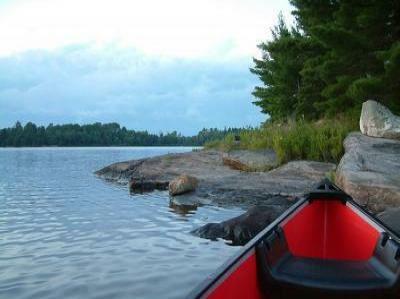 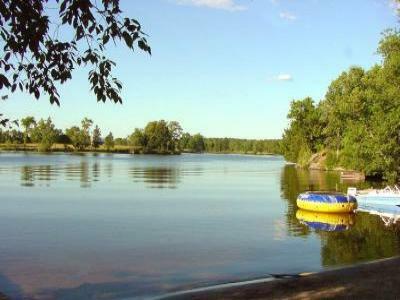 Waterfront Cottage on Rainy Lake with hiking, canoeing, fishing, kayaking etc. 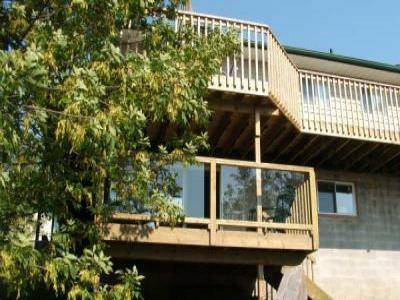 5 Bedoom Chalet - Waterfront!